Live-streaming services have been around in various forms for several years, but the combination of robust mobile networks and service awareness is putting the power to broadcast in everyone's hands, increasing the odds of capturing momentous events. Last week, live-streaming took centre stage after Facebook Live was used to capture several contentious incidents in Dallas and Minneapolis. The controversy forced not just the events into the headlines, but also the services used to enable their broadcast. This week, Twitter announced a deal with America's television network CBS to live stream both the Democratic and Republican National Conventions. The company already has a deal with the NFL in the US to stream several football games this autumn and is also in talks with the NBA and Major League Soccer. Twitter also provided live streams of tennis at Wimbledon. The live-streaming genie is now out of the bottle, both capturing and creating high-profile events. 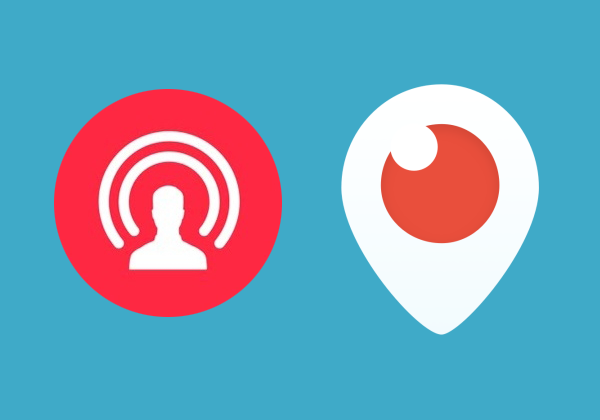 Live-streaming is not just complementing live broadcast, but in some cases replacing it. Last month, a group of US Congressmen held a sit-in to push forward a vote on gun control. Live-streaming became the best way to broadcast the event after political network C-SPAN was ordered to shut off its cameras. The Congressmen involved in the protest turned to their smartphones to share live video of developments. In the end, C-SPAN and major news channels used the live social feeds to replace their own camera crews. Live-streaming is a new business and firms such as Facebook and Twitter are looking to push it beyond amateur street shots. Live must-see events will also pull more eyes toward these companies' other services. There are long-term implications for established networks and broadcasters. Suddenly anyone can create their own channel and share it. Content creators and rights owners that have spent large sums on distributing sporting events should be worried. An industry already dealing with cord-cutting and piracy now faces a challenge from major social networks as well as from every smartphone user. Broadcasters cannot ignore the opportunity of working more closely with Web providers. The latter have deep pockets and a growing audience.